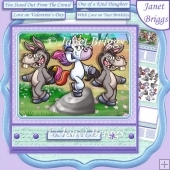 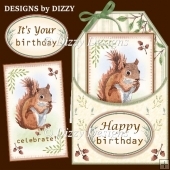 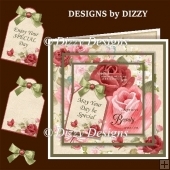 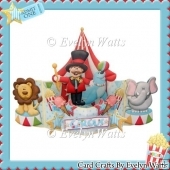 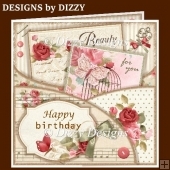 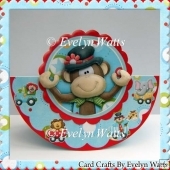 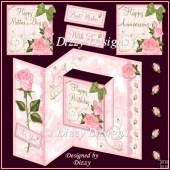 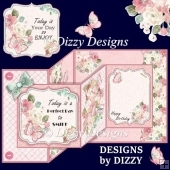 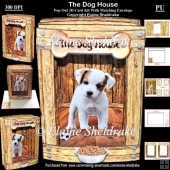 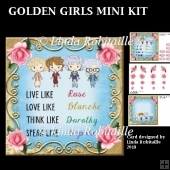 Large easel card kit, which creates a floral card, suitable for a birthday or Mother's Day card. 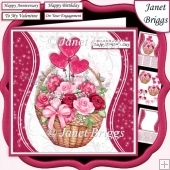 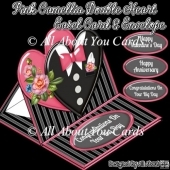 With the blank stopper the card could be customised for anniversary or Valentine's Day to a partner. 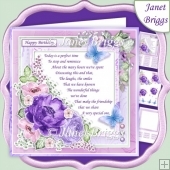 Features a framed verse with rose embellishments for added depth and optional butterflies. 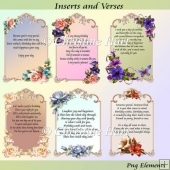 NOTE Choice of 2 verses. 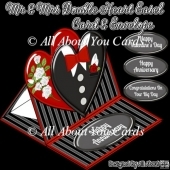 One to be sent from a single person, One to be sent from a couple or family.